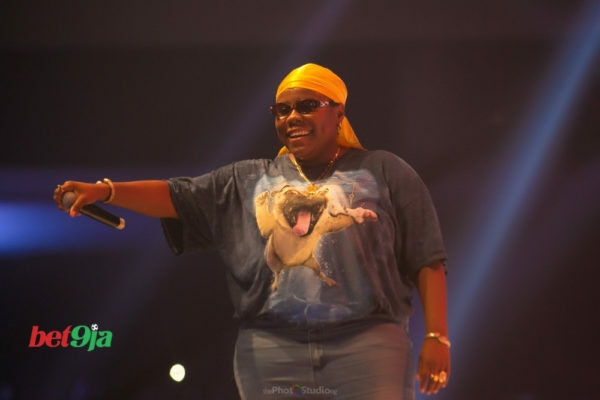 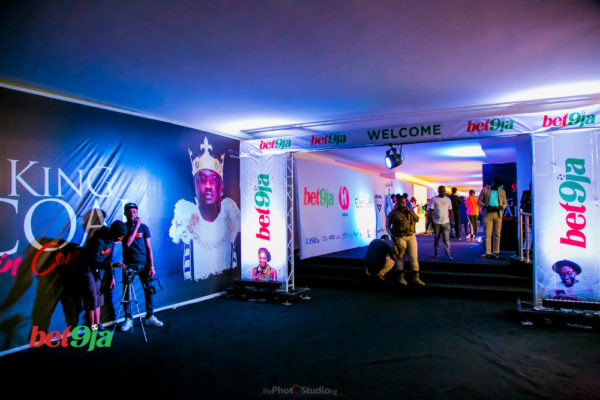 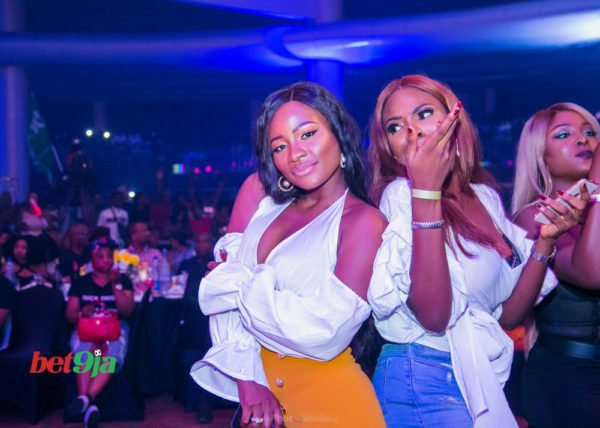 On Friday, December 14th, 2018, fans of Wande Coal, one of Naija’s most talented Afropop vocalist, witnessed him in his element as he hosted his very first live concert in Nigeria tagged the Bet9ja King Coal Concert. 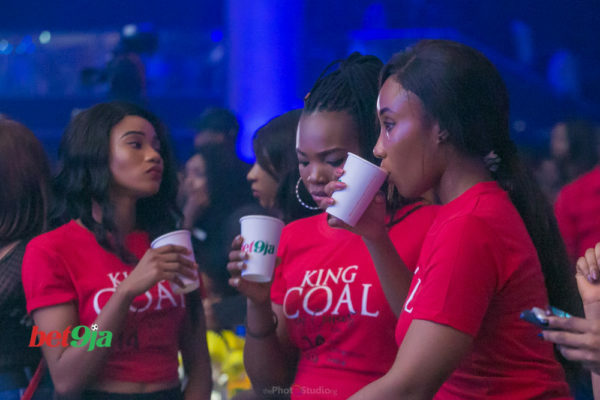 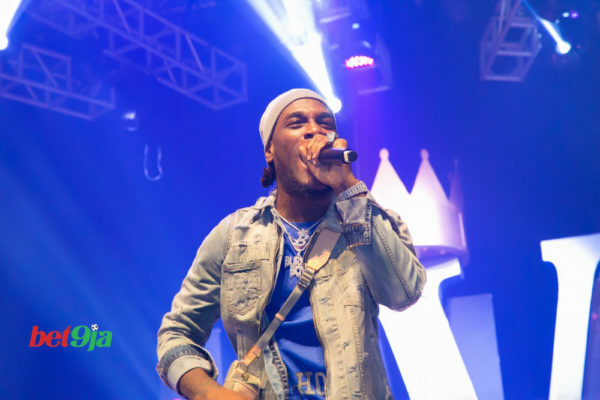 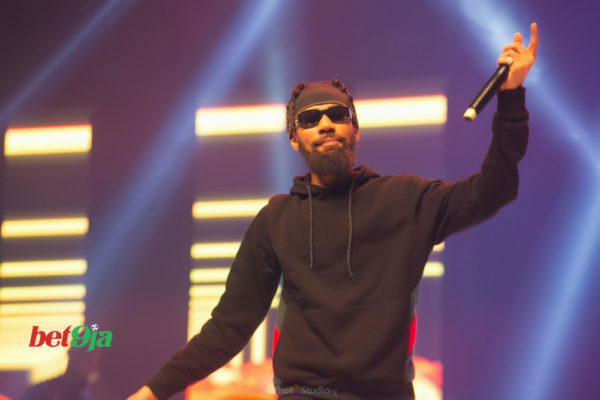 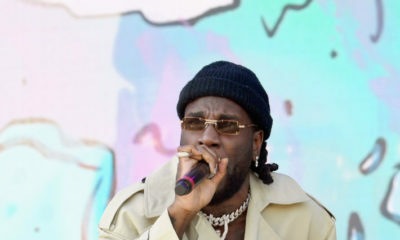 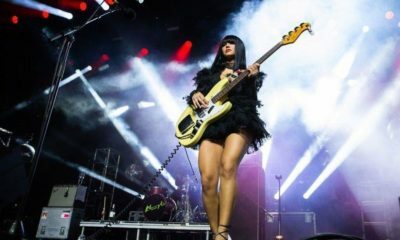 The King Coal concert series kicked off in London in November 2018 with a successful show at the Indigo at the O2 Arena as tickets sold out days before the event. 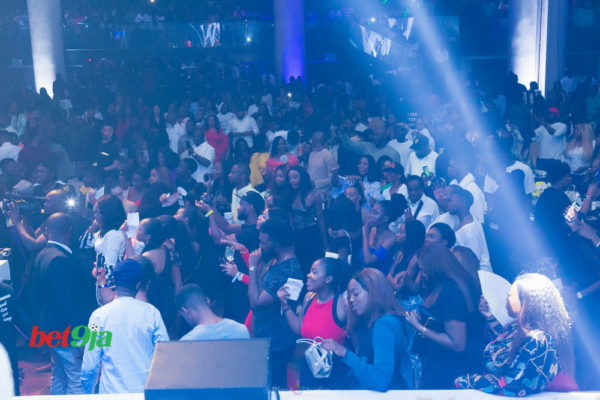 After a loud marketing drive, the King Coal Concert fever eventually came home to Lagos, the birthplace of Wande Coal and the city that launched his career over 10 years ago. 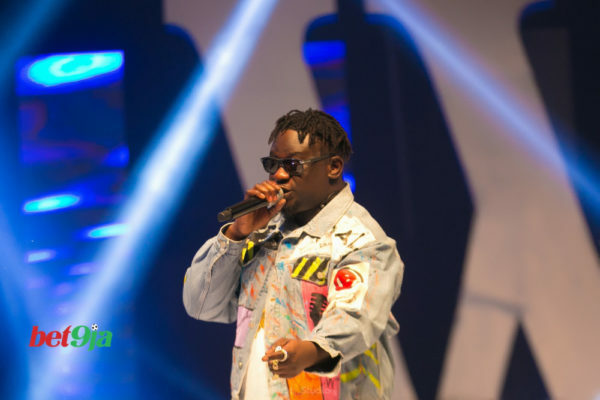 As early as 6 pm on a very busy and balmy Friday evening in Lagos, Wande Coal’s passionate fans filled the Eko Hotel Convention center, eagerly expecting the Black Diamond artiste. 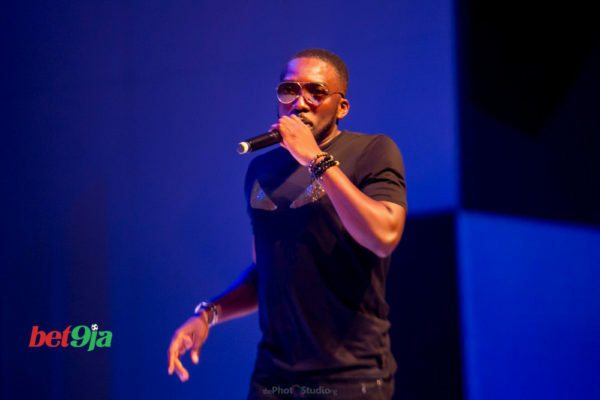 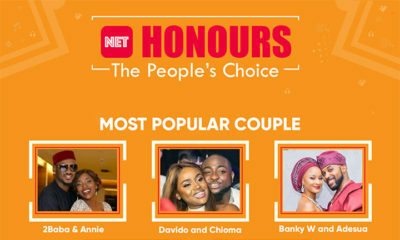 Bovi took the stage and after a rib-cracking 10-minute recap of Wande’s music career, he introduced the Black Diamond himself to riotous, thunderous applause. 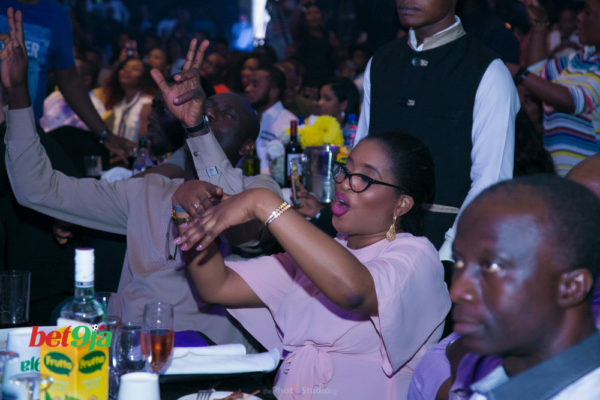 His performances were only pleasantly interrupted by stellar performances from his friends, rappers, and singers – Falz The Bahd Guy, Tiwa Savage, Burna Boy, YC, Teni Entertainer, Skuki, Phyno, Dammy Krane, and many more!